However, the phrase became well known after a speech given by Sir Winston Churchill to the House of Commons of the Parliament of the United Kingdom on 13 May 1940. 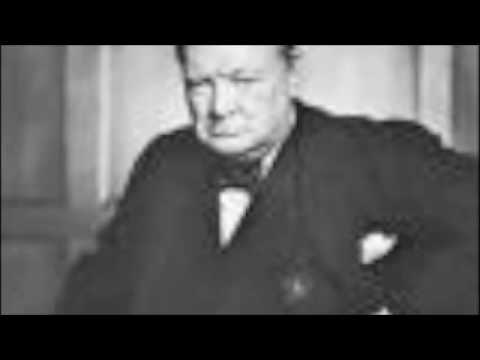 Churchill, a keen soldier, was likely to have read works by Theodore Roosevelt, who was a widely published military historian; it is also possible he read the speech after being appointed First Lord of the Admiralty, a position similar to Roosevelt's. 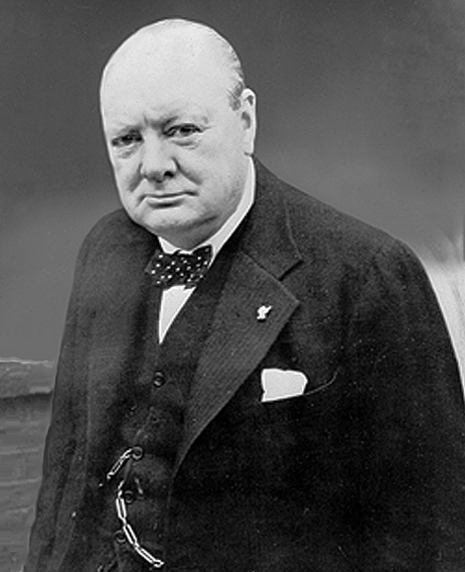 It was Churchill's first speech to the House after taking over as Prime Minister of the United Kingdom in the first year of World War II, having replaced Neville Chamberlain on 10 May.